Today was horrible. Our barn, which is a small home grown barn, was a victim of a scam. 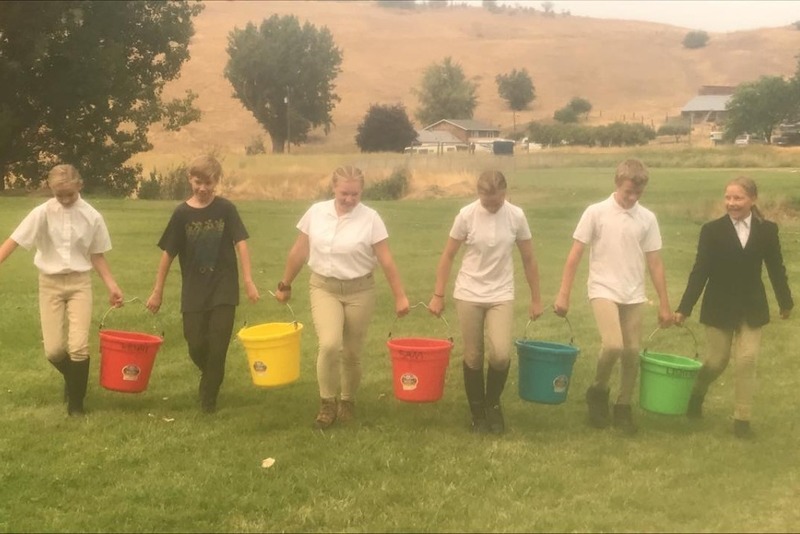 Our teenage riding team was promised a sponsorship that paid for entry fees, coach fees, stabling, food, lodging and hauling. We have been strung along for last 2 1/2 months of being to that we would be reimbursed for all the events we were taking the team to. So today the coach and I confronted the person and they came clean saying they didn't get it and they knew about it weeks prior and continued to tell us they had the money to reimburse us just had to figure the account. 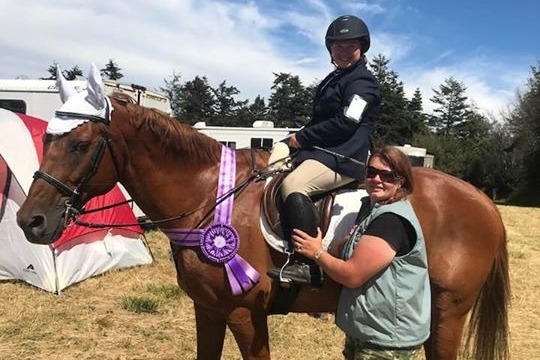 So we are all out Thousands of dollars for the USEA Recognized Shows we have been going to. We normally do 1 show a year and the rest all schooling shows. So this year doing 5 Recognized shows plus all the schooling shows on what is empty promises has really hurt us financially. So we are trying to raise the money for the parents and for the children so they can finish the year on a positive note.